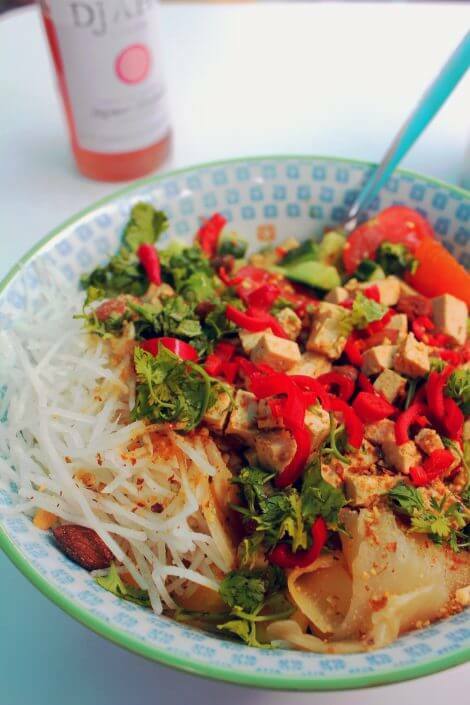 Our big, wide world is a place full of variety and that’s reflected in its food too. When we travel, we get to sample lots of different products, be they typical fare or local specialities. 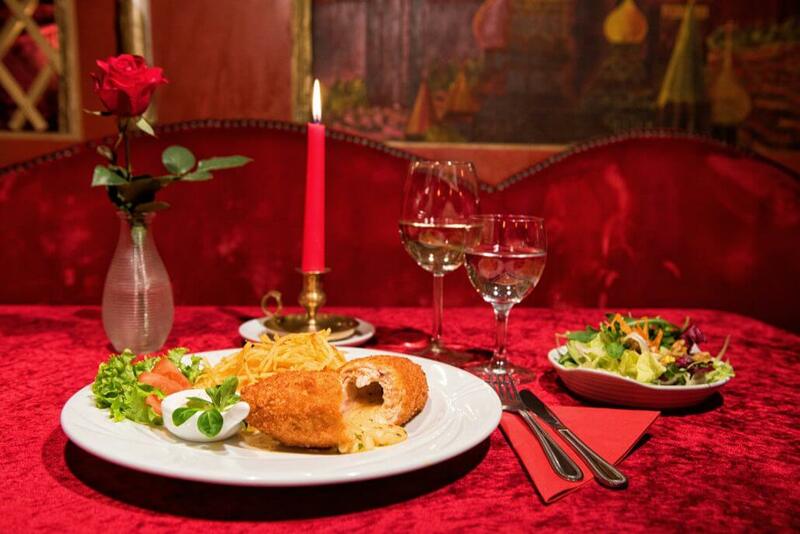 Cologne’s restaurant scene is also extremely diverse, with cuisine from around the globe. Twenty years ago, the main “foreign” eateries were Italian pizzerias or Greek tavernas but now the city offers a culinary journey through every continent on the planet. I’ve tested a few of Cologne’s international restaurants for you and I’d like to recommend four in this article. Join me as we make our way from Asia to Russia right through to Hawaii without even leaving Cologne! 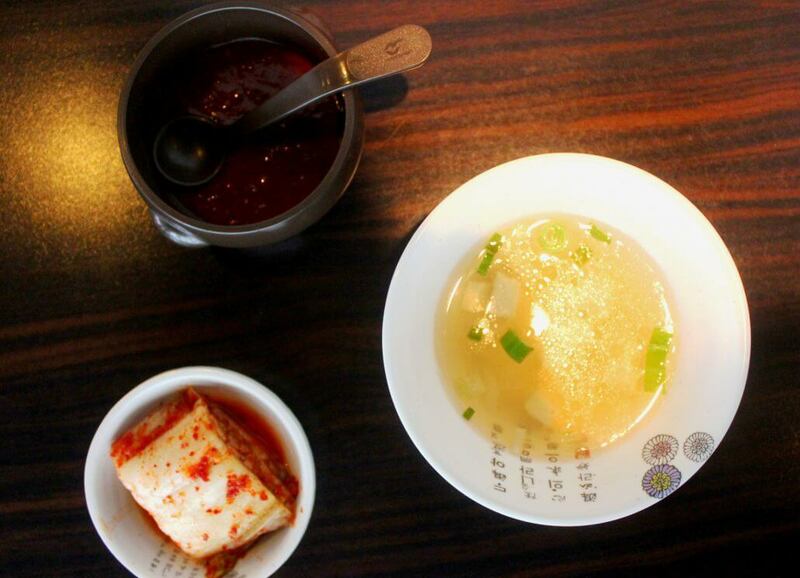 On my search for a good Korean restaurant, I asked two of my Korean students for tips. 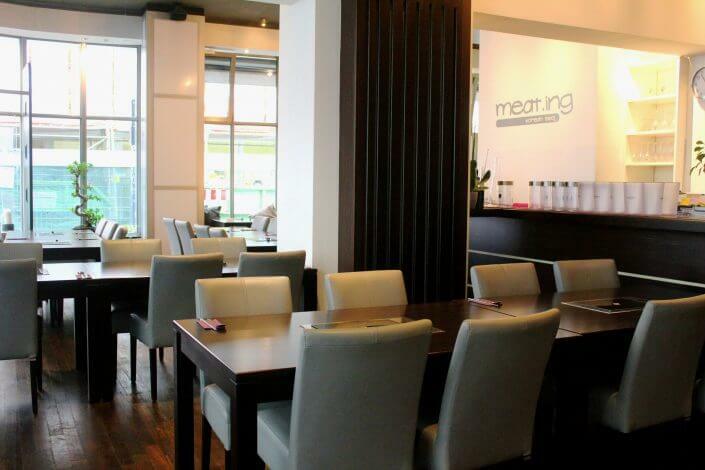 They recommended meat.ing – a modern, no-frills place where evening guests can barbecue to their hearts’ content at one of the numerous tables, each fitted with a built-in Korean barbecue. 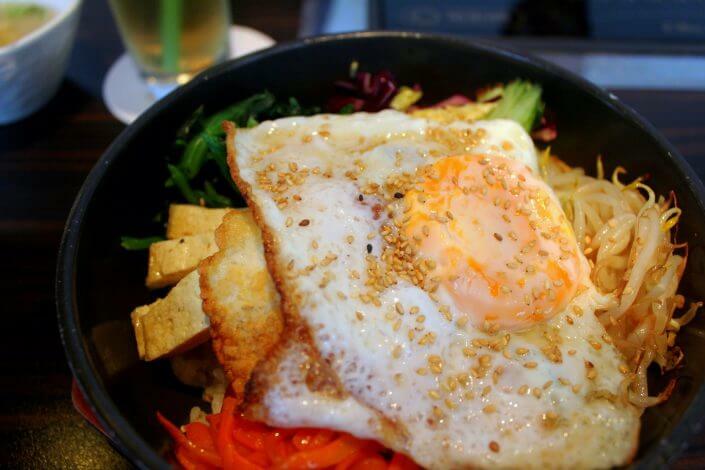 There’s a good selection of Korean dishes to be had at lunchtime too, including bibimbap, which combines various fresh vegetables with meat or tofu and a fried egg. 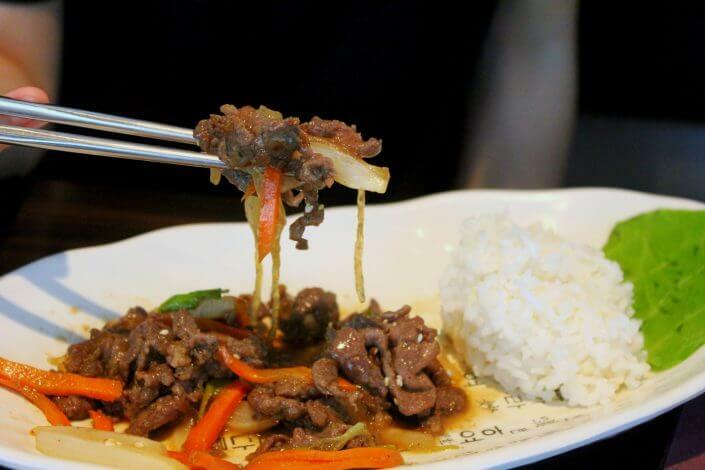 Or bulgogi, a dish made of beef cooked over an open fire, which the Koreans eat on special occasions. Naturally, it comes served with kimchi – a mixture of fermented, spicy vegetables that’s practically a staple of Korean cuisine. Even though Hawaii might officially be part of the United States, you won’t find hamburgers and the like here. The Hawaiian word “poke” roughly translates as “cut into small pieces”, which is how the national dish, a fish salad, came to go by that name. 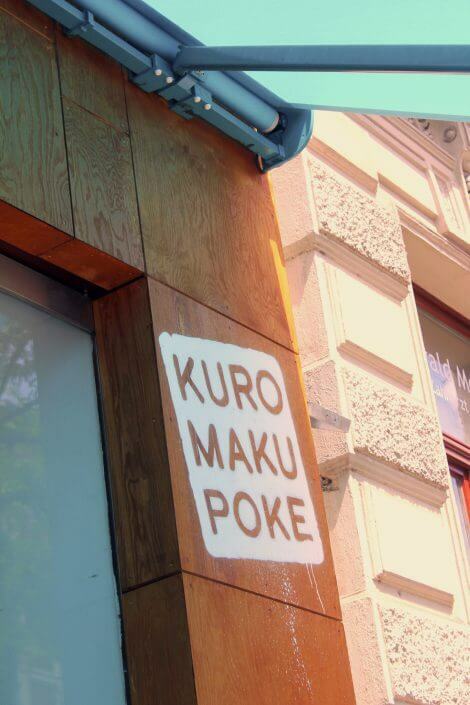 Fish features strongly in the wide range of bowls and rolls served at Kuromakupoke too though it’s no problem to eat vegetarian either or to make up your own bowl. It’s a relatively small restaurant, akin to a snack bar and more the sort of place to grab a quick lunch rather than while away the hours – unless you want to sit outside in the warmer months. But everything tastes fantastically fresh and flavoursome and the “small” portions are anything but. 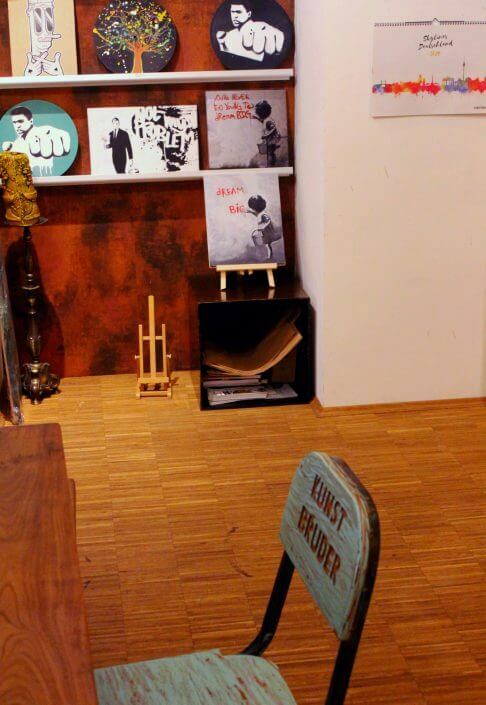 “Kunstbruder” literally means “art brother”, which doesn’t really sound like a restaurant, let alone an Indian one! 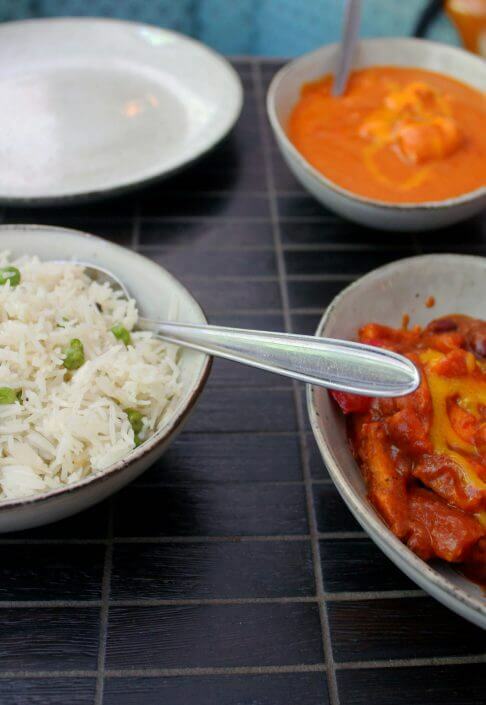 But that’s exactly what it is – a restaurant that serves up divine crossover cuisine with an Indian slant. 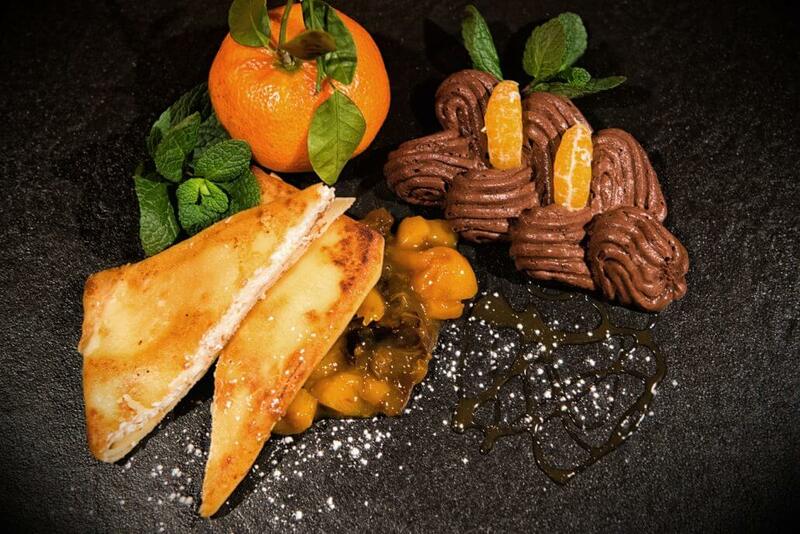 The menu includes typical Indian specialities, such as samosas or butter chicken, but also features steak from the nearby Eifel region, fused with curry, ginger and chutney – crossover cuisine doesn’t get any better! 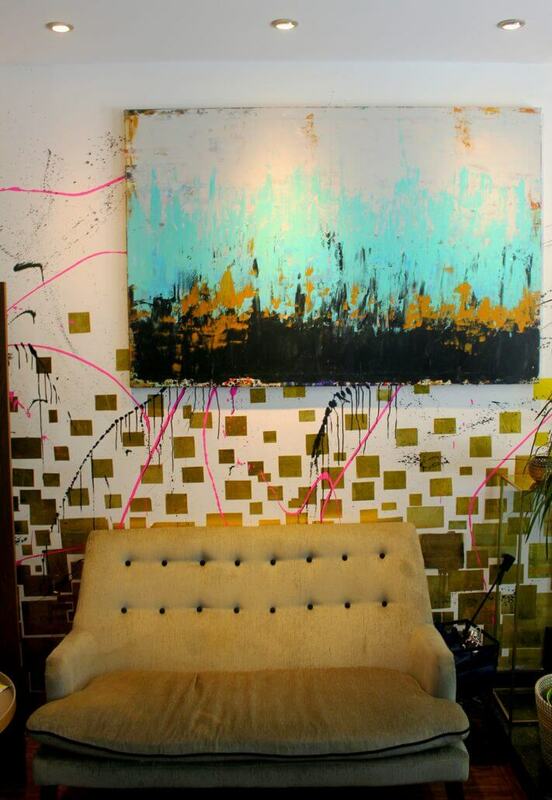 Kunstbruder is a gallery, bar and restaurant all rolled into one. It’s an inspiring combination that allows visitors to leave their table mid-meal and simply walk around and enjoy the fascinating street art (which they can also buy). The atmosphere is quite something and, with excellent food too, makes this a unique place to visit. Russian food? 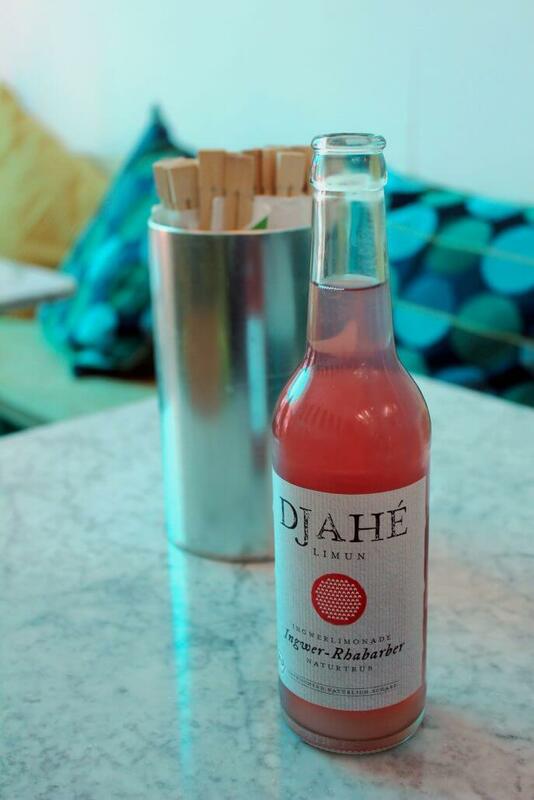 Well, it’s certainly much more than just borsch and vodka. To find out for yourself, take a trip to HoteLux, the soviet-style restaurant in Köln-Deutz, named after historically famous hotel in Moscow. 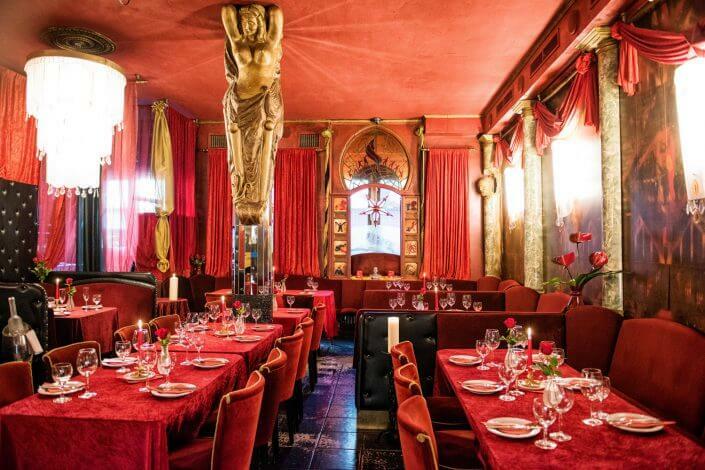 Inside, the plush, red furnishings evoke Russia’s belle epoque of the latter 19th century – a veritable celebration of kitsch and pomp. 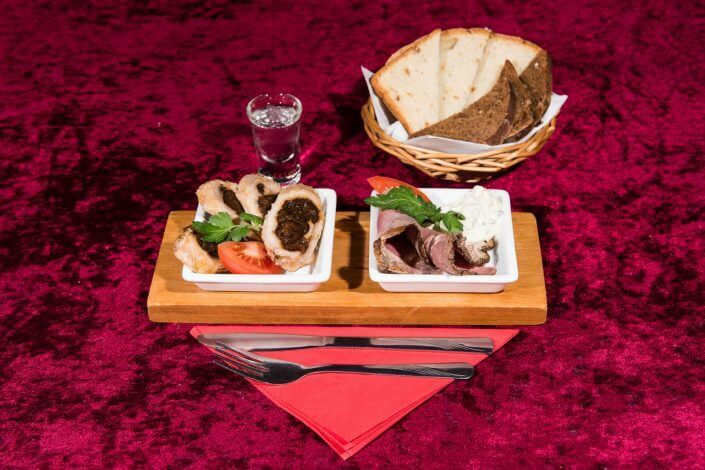 The menu offers a huge selection of Russian dishes, with starters bearing evocative names such as “Uncle Vanya’s Dream” (dumplings) and “Vladivostok” (fried prawns) and mains from South Kirghizian noodles to the “Dostoyevsky” sea bream. Of course, borsch and vodka put in an appearance too. And “vodka” may well be the diminutive of the Russian word for “water” but the range of vodkas to choose from is anything but diminutive!